Ettington Park Hotel, (Near M40, A46 & A429,) Stratford-upon-Avon, Warwickshire. Tuesday 12th February 2019. Beacon is delighted with the training provided, which was brilliantly delivered, engaging with all learning styles effectively, enjoyable, understandable and usefully challenging. Beacon will benefit greatly from the increased commercial awareness, improved team working and innovative thinking inspired by the training. We can easily see them returning to Beacon to support our ongoing commercial agenda. (Head of Social Finance & Business Development, Charity, UK). 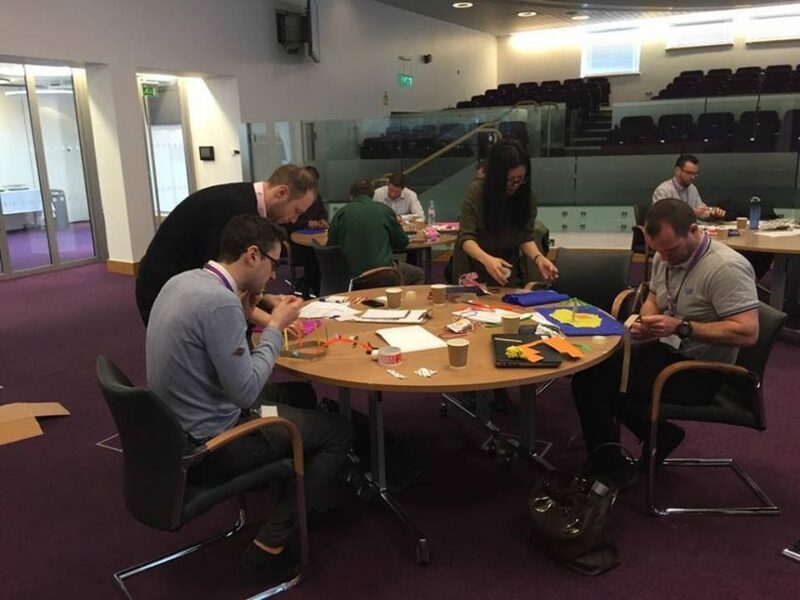 This 2-day workshop is founded on our experiences in applied business psychology, LEGO® Serious Play and Facilitation techniques & tools, we will guide participants through the build and leadership of high performing teams. The venue is 5 miles from Stratford-upon-Avon with ample free parking. The venue is accessible from the M40 (Junction 15 and take the A429 signposted towards Stow and Cirencester). The event is no-tech / low-tech. There will be a need for smartphone / laptop for research purposes. Tickets can be transferred to alternative delegates within the business that places the booking but not to a separate business. Tickets are refundable up to 7 days before the event. Feel free to email us or call 01527.852.405 for more information. "The world is our playground"